If we could have a moment of your busy day, we would like to take this time to spell out the work we have done thus far to bring the AMA Womens MX Cup to life. As you may have heard, the AMA Womens Motocross Cup (WMXC) has a new date for 2015. The event will now be featured in conjunction with the James Stewart AMA Spring Championship at Freestone Raceway from March 16th-21st. The AMA Spring Championship is part of the American Motocross Championship and as one of “the Majors”, the AMA Womens MX Cup will have full trackside support from all the OEM’s that provide such services. 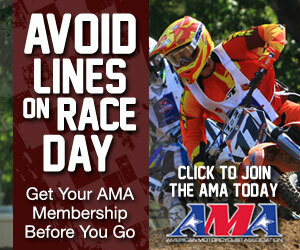 It is important to note that there are no qualifiers and no additional memberships (other than AMA membership) required to race the event. On a personal note, myself (Tom Shields) and Tony Miller both have our own motivation to make this happen. My mother (Maxine Shields) was the first woman to hold a professional “Class C” dirt track license. Over 50 years ago, she was pregnant with me and was still riding her street bike. Needless to say, I have been on a motorcycle since before birth. Tony Miller got involved with motocross when his son decided to start riding in 1996. When he built Freestone County Raceway (est: 2000) on the family ranch in Texas, Tony offered his land to the public and starting hosting races. Of course in 2007, a new track was built (Freestone Raceway) for the Lucas Oil Pro Motocross Championship and every year the Womens Pro series raced, Freestone jumped at the chance to host the round. Having a grand daughter in 2008 just solidified protecting a place for girls and women amateur racers to have something to call their own. Currently the WMXC has factory contingency from Honda, KTM and Suzuki. We are working with Husqvarna, Kawasaki and Yamaha for their support as well. In 2015, the James Stewart AMA Spring Championship features the Womens Motocross Cup along with the WMX Championship at Freestone Raceway with 42 classes that includes the Loretta national classes. The Womens MX Cup will have a total of ten (10) classes starting with 51cc all the way to a Womens Vet class. Much like the Freestone Spring Championship, every WMXC class will get “Timed Practice” on Tuesday and sight laps before every moto. We are working to renew our LIVE streaming so all your sponsors and family can see what is going on. Live timing and scoring will also provide much more of the support riders are accustom to at this level. Plan your calendar now and get ready for an amazing event. This is one demographic that will help grow the market place and since its beginning with Miki Keller, we are “down for the fight”. We simply want to provide you with a venue that is located in the middle of the US and quality competition for now and in the future. Feel free to reply to this email with any questions or ideas. Also please feel free to share this message with everyone in your class since we do not have everyone’s contact information. This entry was posted in News and tagged letter, tom shields, tony miller. Bookmark the permalink. 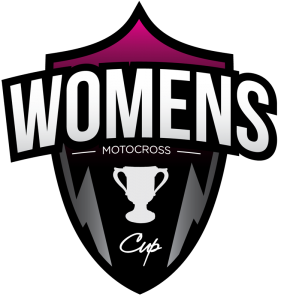 2019 Women’s Mx Cup Returns! 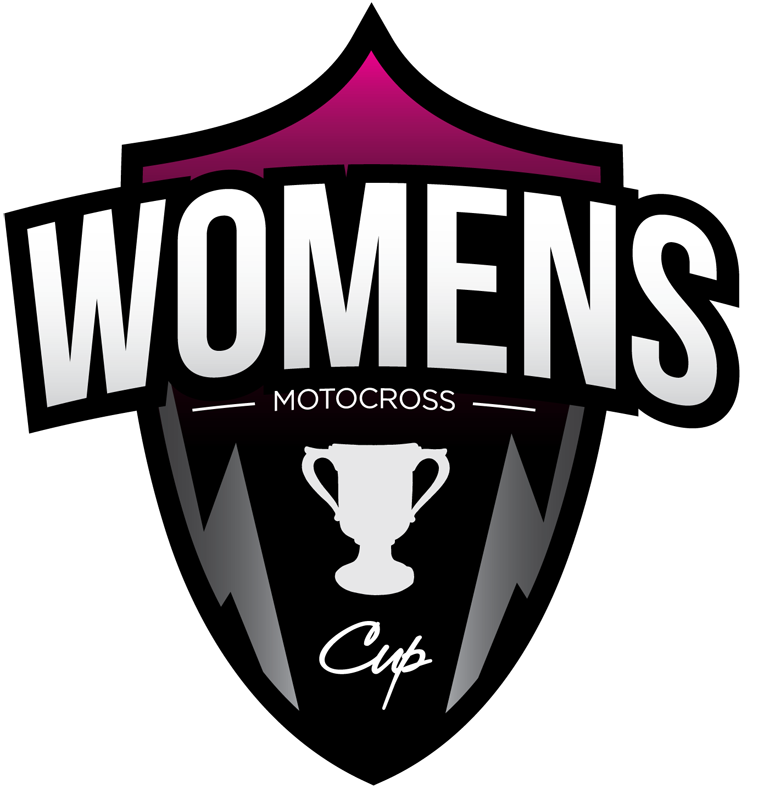 The Womens Motocross Cup (WMXC) was established by Miki Keller under the Womens Motocross Association (WMA) from 2003-2007 and has been promoted by Freestone County Raceway L.L.C. since 2008.